As you walk from the production line, across hotel grounds, or to the store stockroom, you can work more easily and efficiently wearing a comfortable, convenient accessory. Combine our best-in-class radios with accessories to achieve even greater productivity and cost-savings. Together, you’ll rethink what’s an accessory – and what’s a necessity. 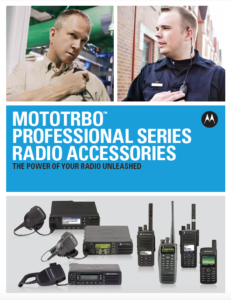 MOTOTRBO radios are already best in class, but to help you work at your best, you need enhancements targeted to your specific workplace. 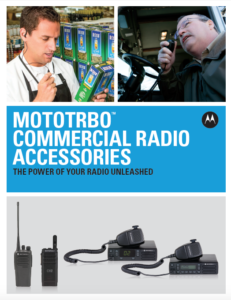 We’ve developed a line of accessories with unique features designed to optimize the performance of your radio in your work environment, unleashing the full power of the industry’s most advanced digital radio platform.